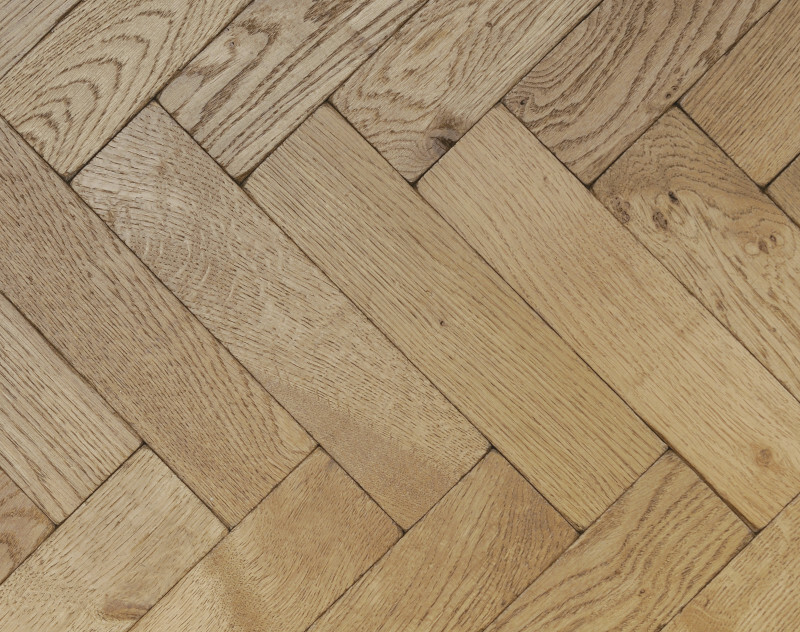 With a wash of our exclusive Ageing Oil to bring out their grain, our Aged Vintage Parquet Blocks are the perfect way to bring an immediate sense of character to even the newest interior or to fit effortlessly into existing period rooms to become an instant old friend. 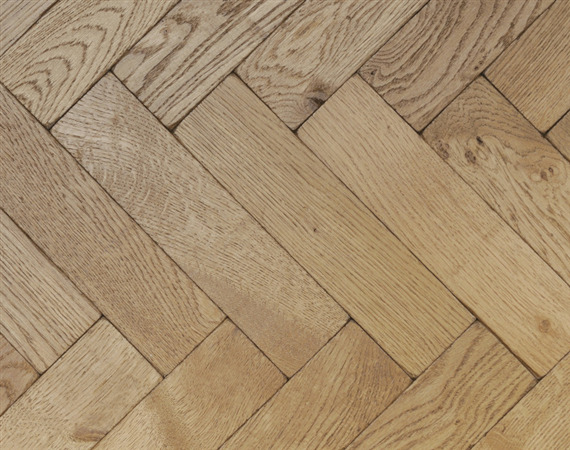 Aged Vintage Oak Parquet Floors are beautifully aged with authentic, gently worn edges, a slightly distressed surface and a tactile, soft patina. 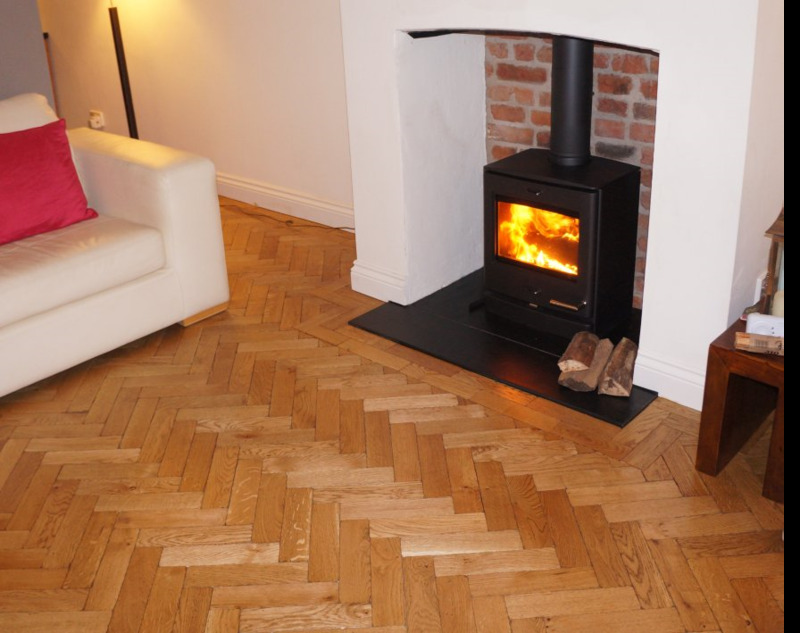 They are available in a choice of blocks or chevrons, both superbly machined from the finest European Oak in our Cottage grade timber which features colour variation, smaller and larger knots that create a comfortable, slightly rustic feel. Aged Vintage Oak Parquet Floors are supplied semi finished to be topcoated after installation with our durable, Classic Hardwax Oil so that edges cut during fitting are fully sealed. With no need for sanding they are much easier and less expensive to fit than traditional parquet blocks.